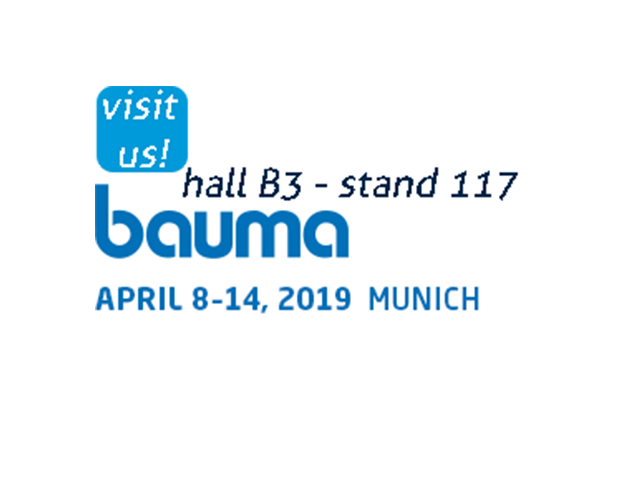 WE ARE PLEASED TO INFORM YOU THAT WE WILL BE IN BAUMA MUNICH! FROM 8th TO 14th APRIL. No hesitate to contact us if you plan to attend.